Blaze-XBMC Remote Control by Blaze Automation Services (P) Ltd.
by Blaze Automation Services (P) Ltd.
Blaze – XBMC Remote Control is a remote control app for XBMC, allowing you to browse and play your media files over a local network using your wifi connection. It's remote control interface on the Ipad gives you the next level of exploration through a single touch. 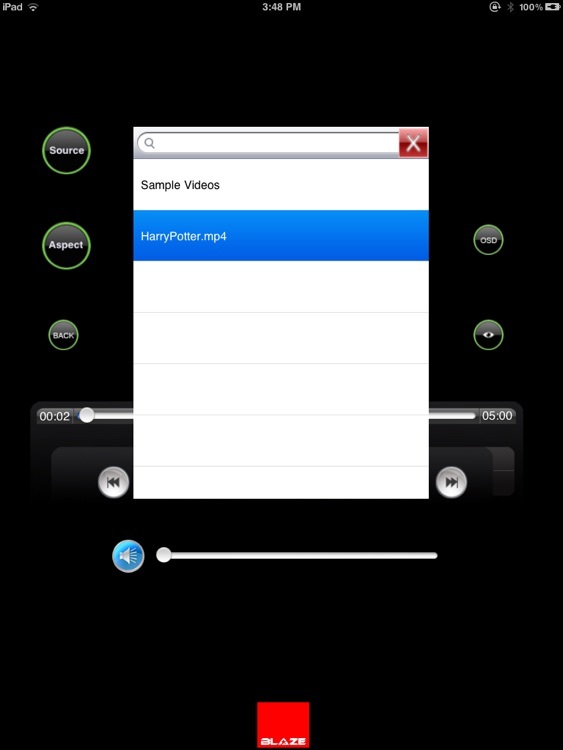 To control your music, XBMC Remote Control for iPad allows you to browse all artists, albums and songs in your XBMC library directly on your iPad. 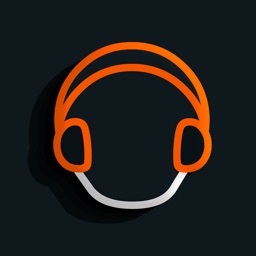 You can start playing or shuffling all songs by a specific artist, playing or shuffling a single album or start playing an individual song with just a tap of your finger. Browse your video library like never before! 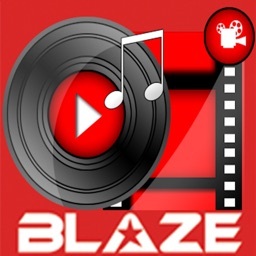 Enjoy millions of videos, images, and songs anywhere and share them with your friends. Easily search and find interesting content from many sources and watch it on XBMC or on your Ipad. The remote control area is packed with buttons for quickly accessing different media sources, enabling subtitles or cycling through audio streams and the directional controls and select buttons are just about big enough for use without having to constantly glance at the screen to make sure you’re not hitting the wrong thing. 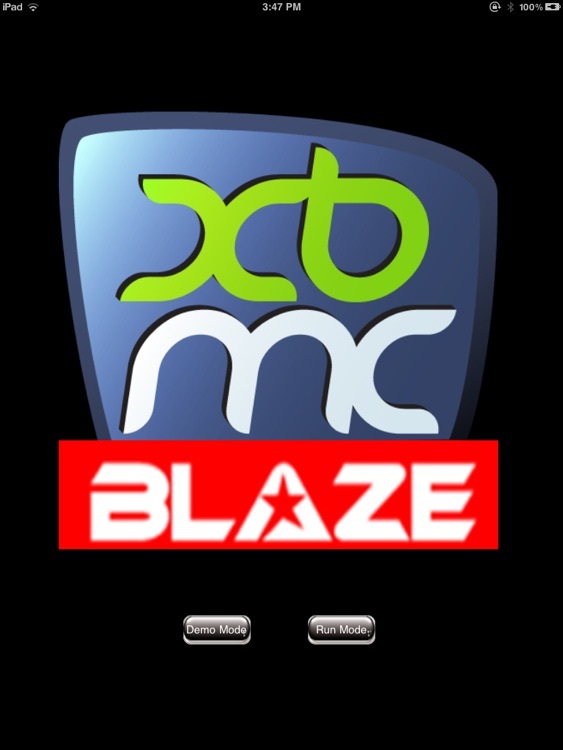 Blaze – XBMC Remote Control gives you the complete package of wonder Try it you'll feel it. Compatible with iPad iOS 3.2 or later. Forward and backward playtime by just dragging the slider. Repeat option is provided. (If enabled plays the first video after completion of last video). XBMC software installed on a system. 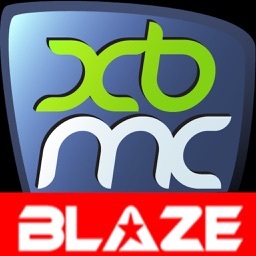 Install Blaze XBMC software into a PC. Change the IP address and port Number to the xbmc application. • Click on XBMC Application->Network ->Internet access-> add Ip address and Port Number. Note: change the Port number to 12000. 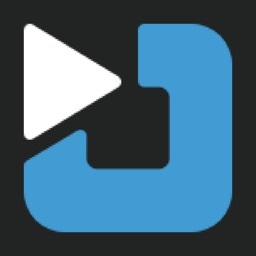 •Place the videos into specific folder to add in to XBMC software(D:Inetpub/wwwroot/Videos).Create the path as mentioned if does not exists. 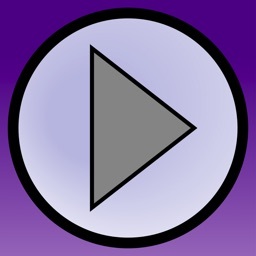 • Add videos to XBMC application from the saved folder as follows. Go to Videos->Add Videos->Browse location->D: Inetpub/wwwroot/Videos. • Set audio output devices by using XBMC software from your XBMC software installed PC. • Go to System>Network>Internet Access and enable property of using HTTP proxy server to access internet. Internet connection bandwidth limitation should be 101888kbps. • Go to System>Network>services and add device name as “XBMC”,port as 1200,user name as “xbmc”.Also enable all properties in it which are disabled. Select the arrow mark given at right side of selected Wi-Fi connection. Here, we have to assign IP Address for the IPad. Select “Static” from the given tabs. Enter 255.255.255.0 at the given Textbox across Subnet mask. Enter 192.168.1.1 at the textboxes across Default gateway and DNS. Note: The Videos added path should not be changed. • Settings-> wifi -> switch it to ON -> select the network in use. Note: XBMC player and IPad should be on the same network. Restart the application if you change the IP Address of XBMC player. 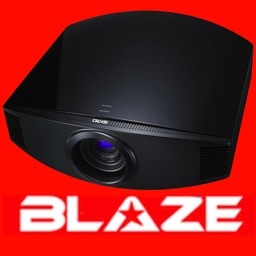 Blaze Automation Services (P) Ltd.